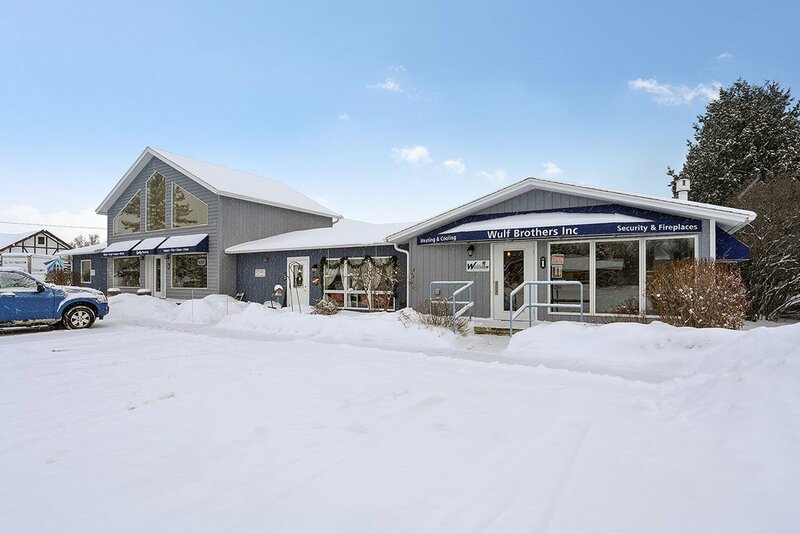 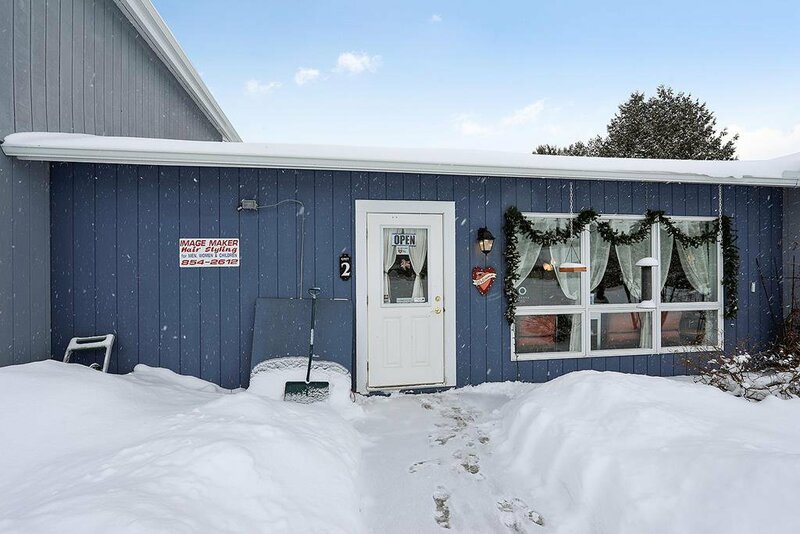 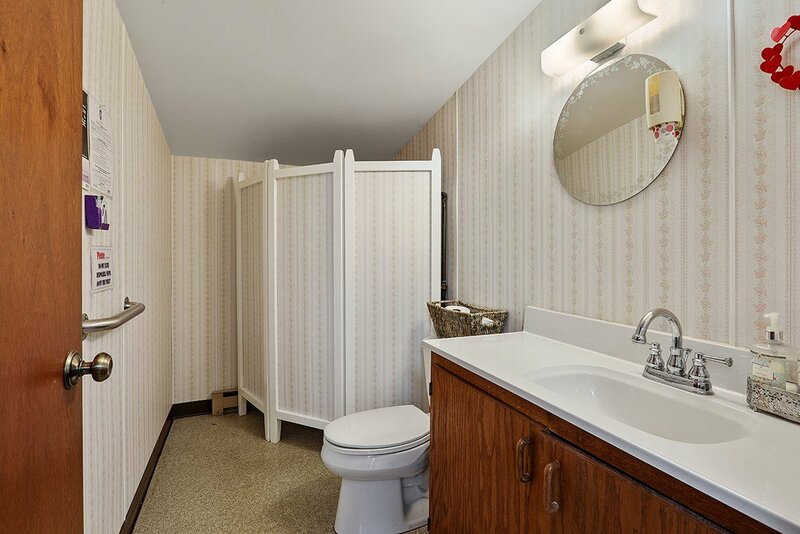 This commercial condominium unit is located on Bayshore Drive (Hwy 42) in Sister Bay. 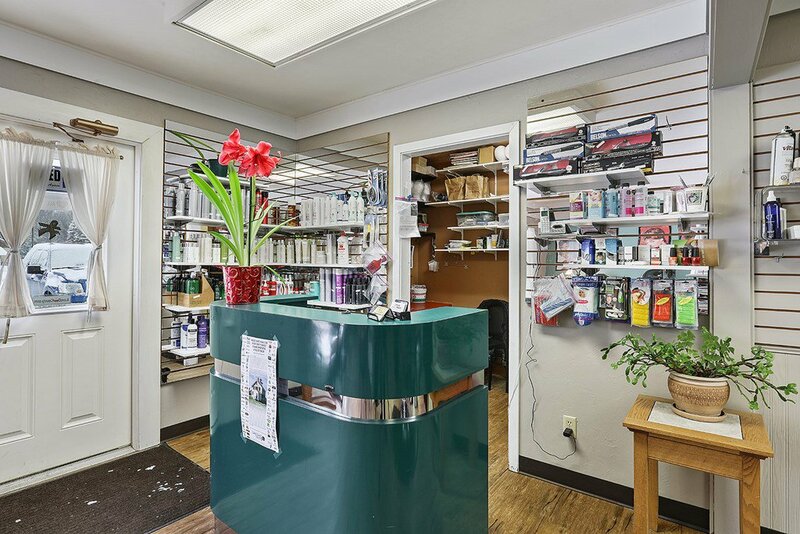 High traffic location perfect for your business. 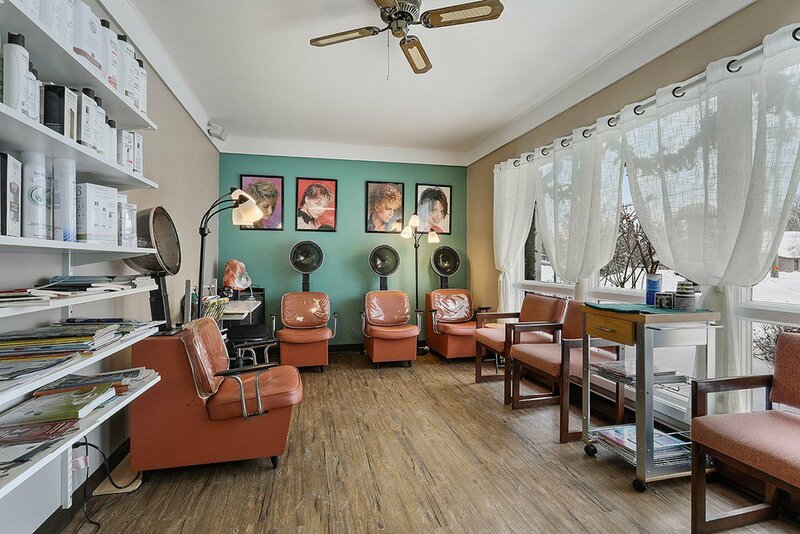 Currently the home of "Image Makers" Hair Salon. 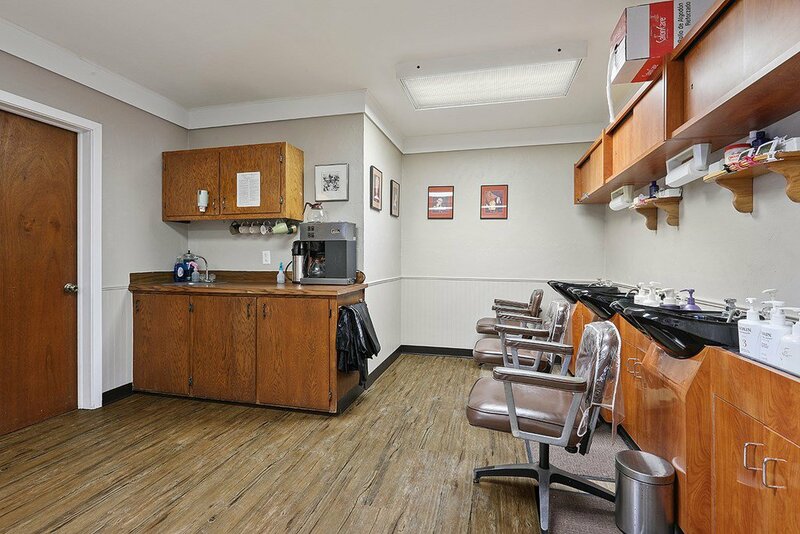 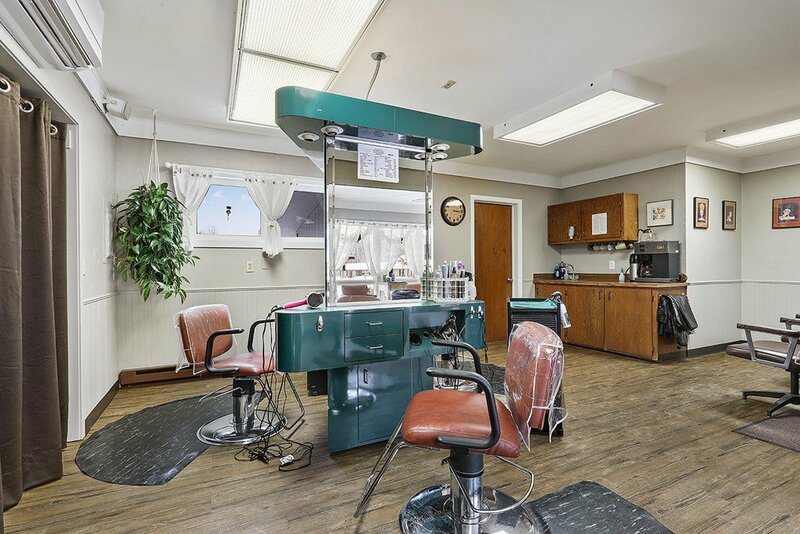 Perfect location for an office, hair salon, or retail. 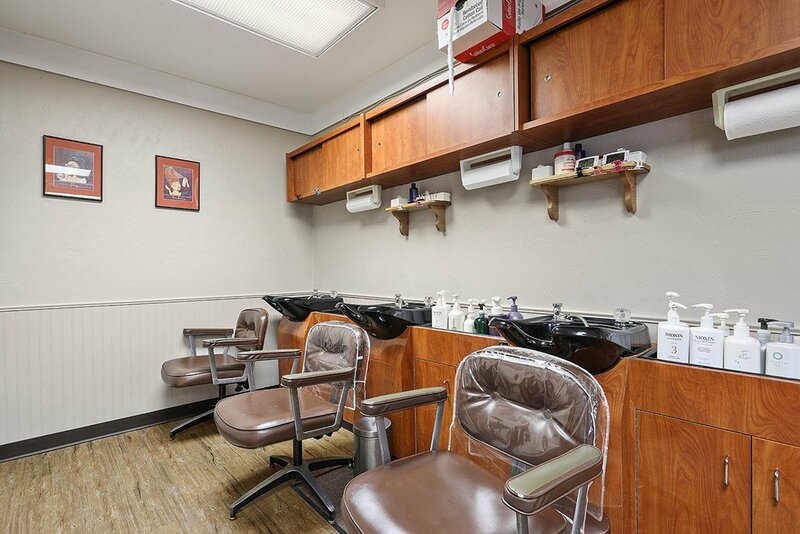 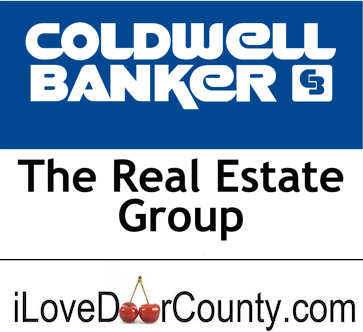 Great opportunity to own your business location.